My Nurse Told Me “I shouldn’t be breastfeeding my son at night at all and to just offer water”. Where Can I Find Information or Help? Did you ever listen to a piece of advice and decide that it was not appropriate for you? Well, that seems to be a reoccurring issue across health facilities in Australia. Every day, new mothers are given the wrong information about their feeding options and this is damaging to Only 10 facilities in New South… Continue reading My Nurse Told Me “I shouldn’t be breastfeeding my son at night at all and to just offer water”. Breast Compression is a great technique to increase the flow of breast milk when feeding. If your baby is not feeding on its own, then using this technique can help encourage your baby to receive milk. What is breast compressions useful for? Babies who are struggling to gain weight Colic in the baby – this… Continue reading What is Breast Compression? What is Power Pumping and How to Do It? 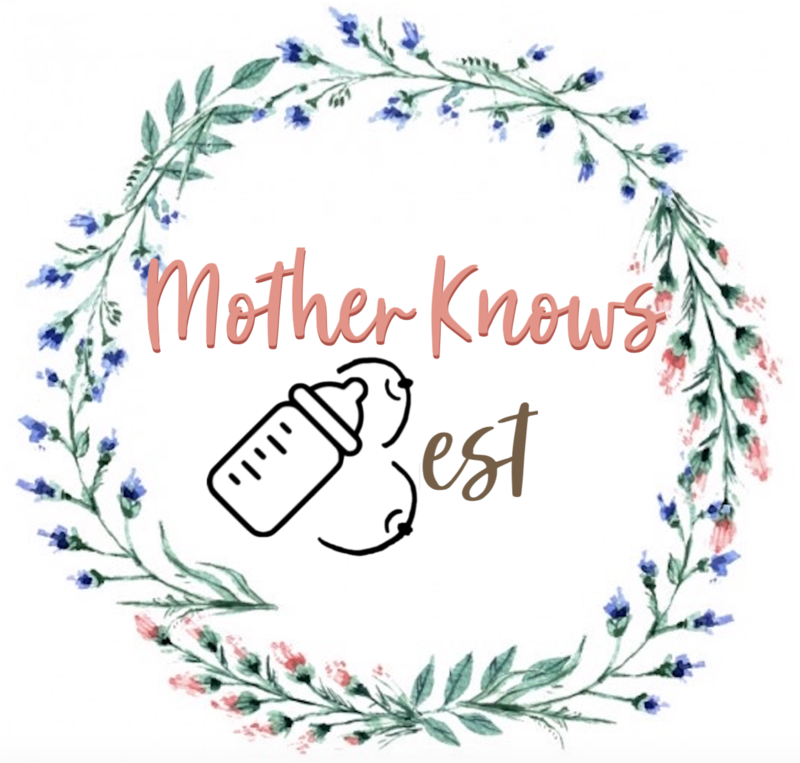 Using your breast pump can be a great way to increase your milk supply along with other tips and tricks which we posted on our '10 Ways To Increase Your Milk Supply' blog post. Power pumping works by stimulating your breasts to produce more milk by mimicking your baby going through a growth spurt - in which… Continue reading What is Power Pumping and How to Do It?